"[Peter] Evans described Ron Stabinsky (piano & prepared piano), the one line-up change to Ghosts, as a 'secret weapon, watch out!' Indeed he seems the perfect pianist for Evans, equally as comfortable in the liminal zone between Jazz and Contemporary Classical music as the leader himself. The interplay between Stabinsky and drummer Jim Black is first rate and a feature throughout." 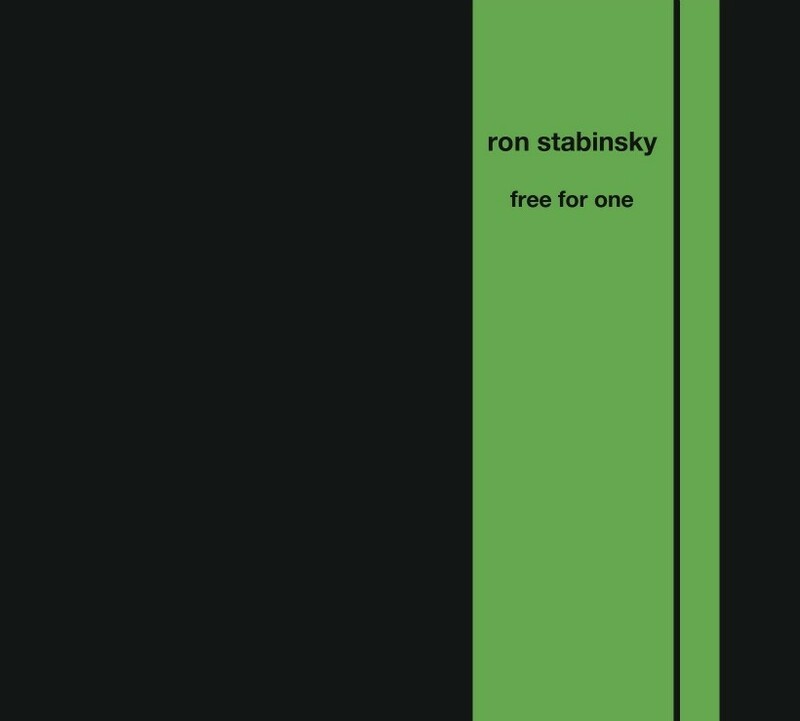 Mostly Other People Do the Killing pianist Ron Stabinsky's debut recording Free for One is a seamless collection of eight adventurous, genre-hopping solo piano improvisations showcasing the artist's technical virtuosity and unerring musicality. The recording will be released June 10, 2016 on Hot Cup Records, home of MOPDtK. 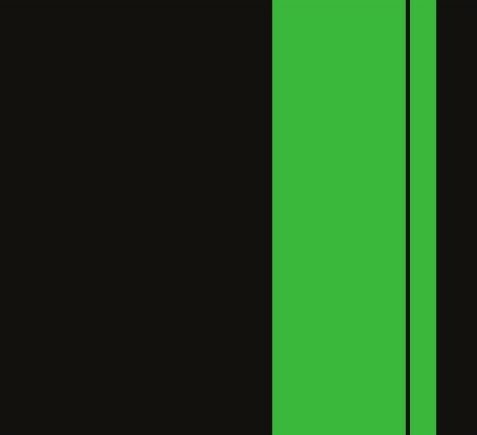 A 44 1/2-minute program comprising eight contrasting solo piano improvisations recorded on a single day in January 2015, Free for One documents a critical point in the evolution of Stabinsky's improvised solo work which he began in 2002 under the mentorship of Bill Dixon. After more than a decade of experimentation and constant reassessment, Stabinsky entered the studio with no preconceived musical framework, allowing his keen instinct, intuition and past musical experience to converge. The result is a technically impressive and deeply artistic program of music from which new layers of meaning unfold with each hearing. 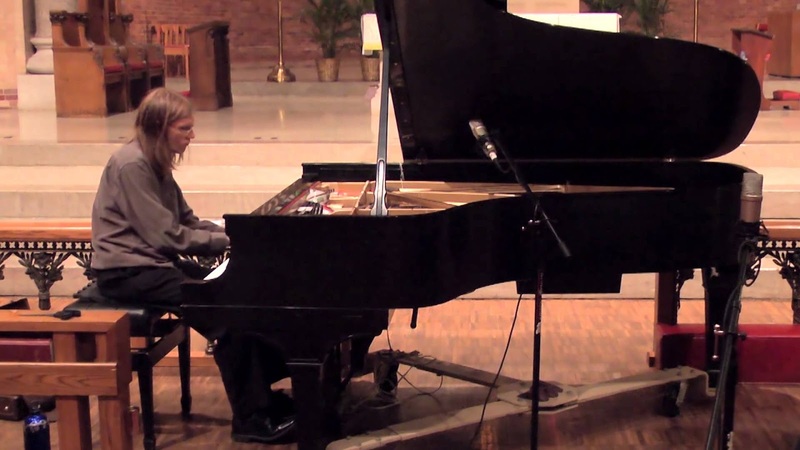 The simple, looping notes of the ironically-named first track "After It's Over" quickly lead to more complicated, animated patterns that display Stabinsky's pianistic expertise. In tracks like "Viral Inflection," "Gone Song," and "Rapture," he demonstrates the intelligence of his musical ideas and his ability to convey them in stirring ways. From the crystalline, almost danceable trills of "For Reel," to the keyboard mastery in "31," to the improvisational tour de force of "Not Long Now / Long Now" (the record's longest track), and the jazzy feel of "Once, But Again," Free For One is the rare work of a rare pianist, one who cares little for labels and deeply for music, one whose love and command of his instrument shines through in every note. Stabinsky's passionate interest in the quality of sound recordings and equipment made finding a sensitive, responsive instrument a necessity. Recorded with vacuum tube microphones to 2-inch analog tape on the Hamburg Steinway D at Oktaven Audio in Yonkers, New York by Ryan Streber, with mastering by Seth Foster at Sterling Sound in New York City, Free for One utilizes the best of analog and digital technologies. The uninterrupted performance in the Compact Disc and 96kHz/24-bit download formats closely mirrors the feeling captured by the original analog tape recording. Pianist Ron Stabinsky first started playing with MOPDtK in 2011 as part of a project at the Bimhuis in Amsterdam commemorating the anniversary of Eric Dolphy and Booker Little's Live at the Five Spot. After collaborating on this and the subsequent Blue project, Stabinsky's presence in the group was solidified. 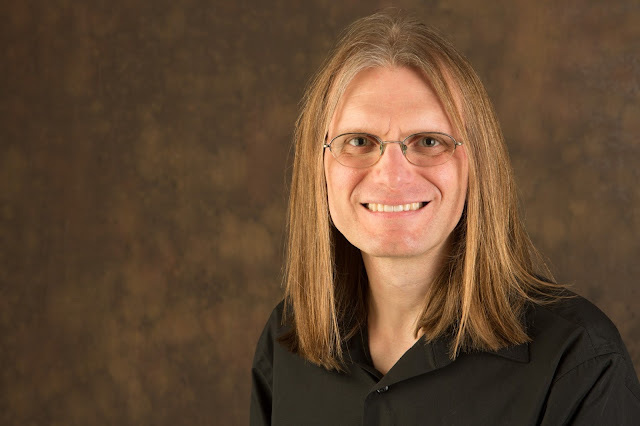 He performs in both the quartet and septet versions of the band and is featured on MOPDtK's three most recent albums Red Hot, Blue, and Mauch Chunk. 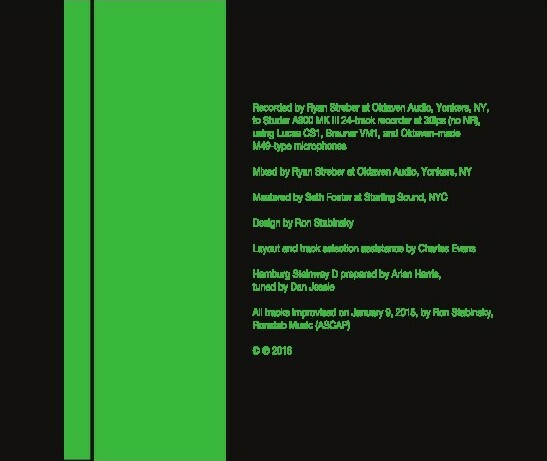 Stabinsky fits into the aesthetic of the group perfectly, contributing virtuosic solos packed with the irreverence that MOPDtK is known for, as well as musical non-sequiturs, quotations, and references to everything from Philip Glass and Conlon Nancarrow to Billy Joel and earlier MOPDtK material. In addition to his work with MOPDtK, Stabinsky is an accompanist in virtually every possible context from classical recitals, to community choirs, to improvised music, jazz, pop and everything in between. Since 2013, Stabinsky has been the pianist for the Peter Evans Quintet, appearing on Destination:Void, the group's epic sci-fi adventure of an album based on the Frank Herbert novel of the same name. Stabinsky also performs in projects with the Philadelphia New Music Ensemble Relâche, the Charles Evans Quartet with NEA Jazz Master David Liebman, and his collaboration with Cris Kirkwood, bassist of the Meat Puppets. Stabinsky lives in Plains, PA. 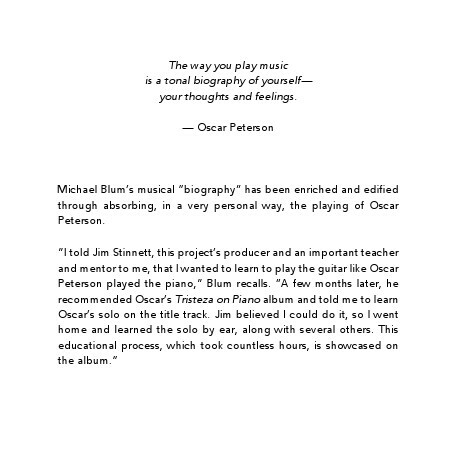 The legendary Oscar Peterson has inspired countless musicians, but his singular artistry sparked a particularly strong desire in Michael Blum. 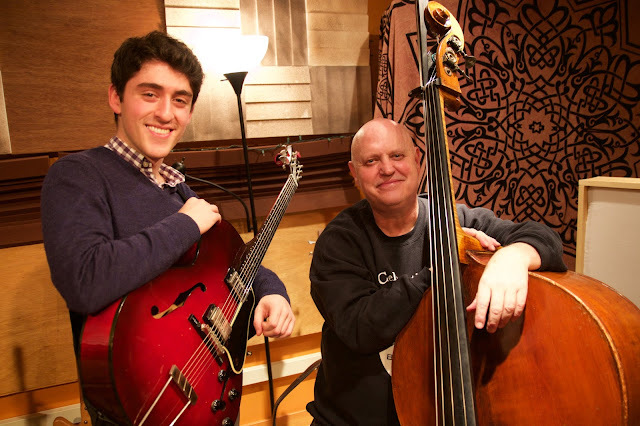 "I wanted to learn to play guitar like Oscar Peterson played the piano," Blum recalls-a daunting prospect for even veteran performers, but especially ambitious for a guitarist in his early 20s. 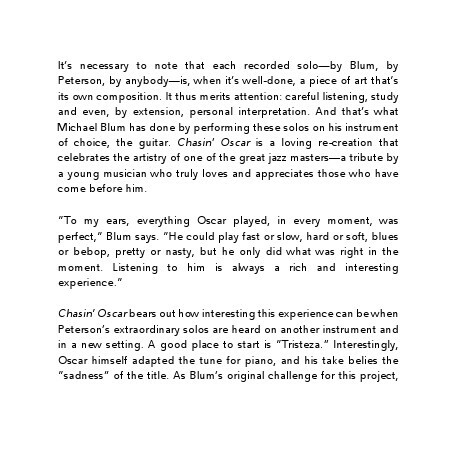 Blum proves to be up to the challenge, as evident on his third CD, Chasin' Oscar: A Tribute to Oscar Peterson, due out June 17, 2016. 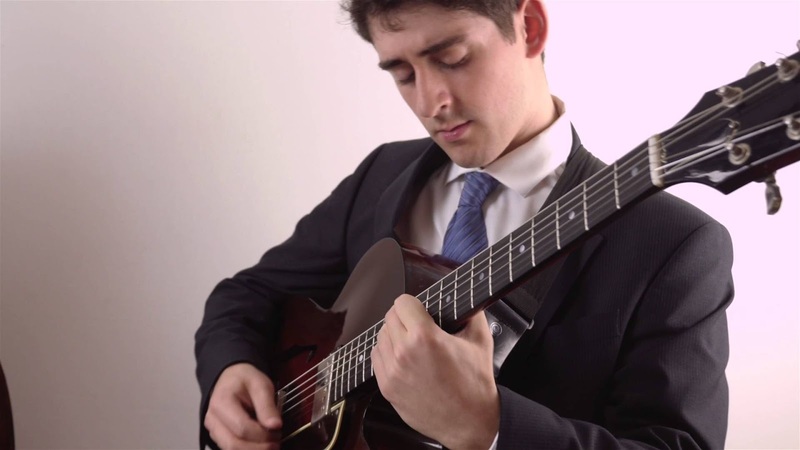 Blum's quartet revisits seven classics associated with Peterson, alongside two pieces written by the guitarist's mentor, bassist Jim Stinnett. 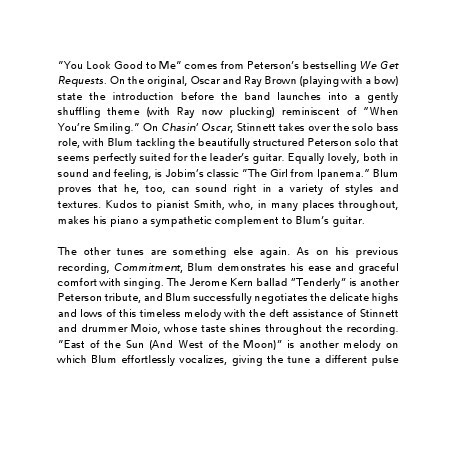 "I chose some of my favorite Peterson songs and a few that really tested me," Blum says. A long car ride provides an ideal opportunity for uninterrupted listening, and it was on his weekly three-hour drives to Stinnett's home that Blum really connected with Peterson's music. The pianist's 1964 trio album, We Get Requests, with bassist Ray Brown and drummer Ed Thigpen, became the soundtrack for these treks, fueling Blum's passion for Peterson's unique combination of profound emotion and boundless virtuosity. "One of the things I really love about Oscar is his ability to do anything on his instrument," Blum says. "He could play fast or slow, hard or soft, pretty or nasty, bebop or blues-but he only played those elements that were perfect in the moment. He's sorrowful and sometimes joyous; invigorating and sometimes solemn. Listening to him is always interesting, and I wanted to emulate his emotional range in my musical homage." Blum presented his idea to Stinnett, and while many teachers would balk at such an outsized objective, Stinnett simply nodded and began work with his young protégé. They first started collaborating three years ago, while Blum was a student at Dartmouth College. "When I met Jim, he saw something in me that I don't think anyone had before," Blum recalls. "He recognized that I had all this passion and raw talent, but I didn't know how to hone or channel it. Working with Jim has been a growing experience technically, emotionally and mentally because he always believes that I can do anything, even before I believe it. Having him around gives me the confidence to pursue my goals. Without him, I'd probably be aiming lower." Stinnett began by recommending Peterson's 1970 Tristeza on Piano, instructing Blum to learn the title track's solo note for note. Blum spent the next 18 months practicing it, as well as several other Peterson solos, for six to eight hours a day, learning the pieces by ear instead of transcribing them. 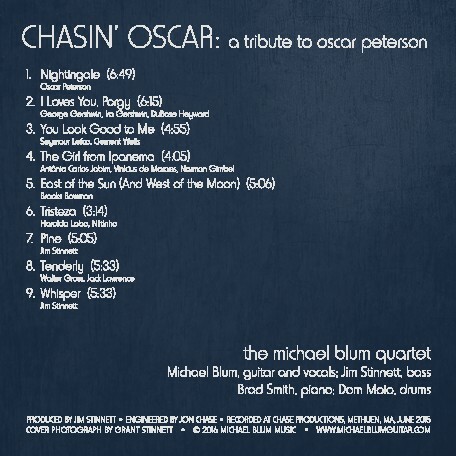 Several of the tracks on Chasin' Oscar feature Blum performing faithful re-creations of Peterson's original solos. "Each of Oscar's solos is a work of art unto itself," he explains. "Like a Beethoven symphony, these tracks warrant the same kind of attention and study. I thought there would be no better way to pay tribute to Oscar than to play Oscar." The album opens with one of its most challenging pieces, the Peterson original "Nightingale." 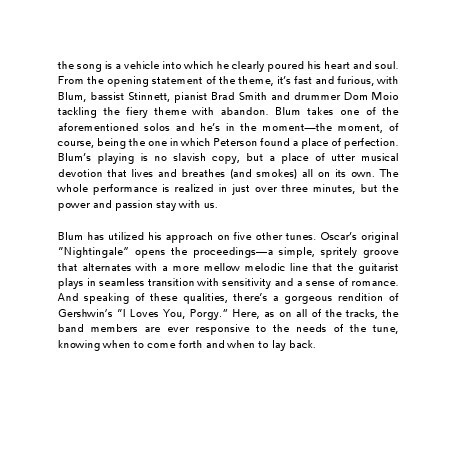 Also from Tristeza on Piano, it features jaw-dropping, breakneck runs that highlight Blum's ability to keep pace with the famously fleet-fingered master. His bluesy soulfulness is on display in Gershwin's "I Loves You, Porgy," while "You Look Good to Me" takes a turn into vigorous swing and "The Girl from Ipanema" grooves as a laid-back bossa nova. "East of the Sun (And West of the Moon)" and "Tenderly" spotlight Blum as crooner, featuring his tasteful, unvarnished vocals. The album ends with Stinnett's fitting, yet contrasting, contributions: the relaxed stroll of "Pine" and the twilit finale, "Whisper." 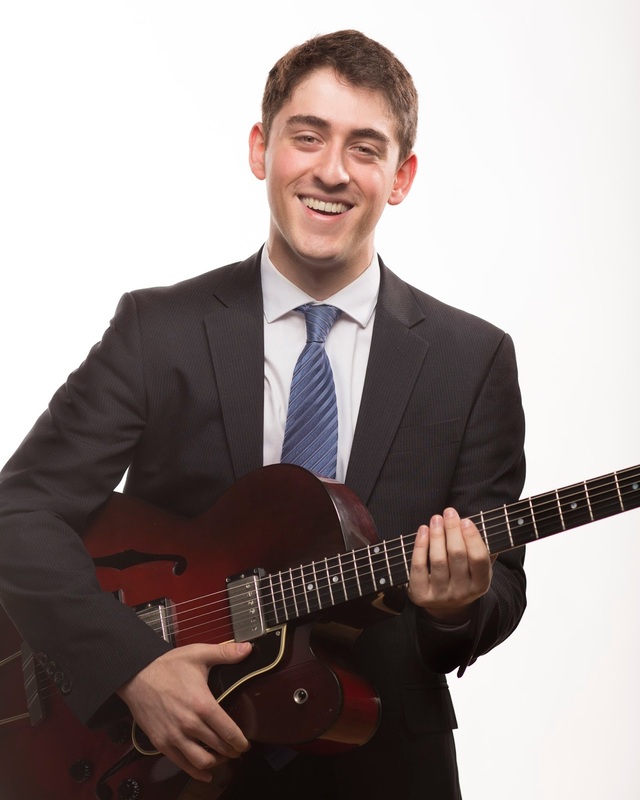 A native of Great Neck, NY, Blum's parents inspired him to study guitar. 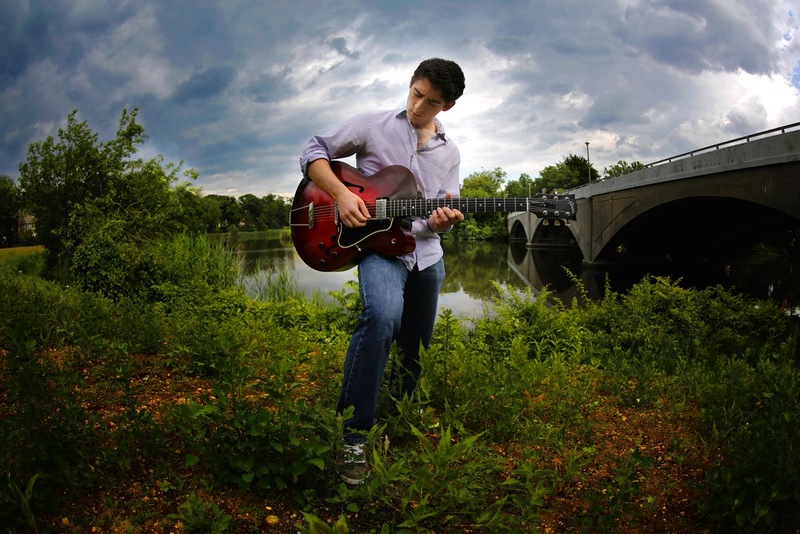 His father is a classically trained guitarist with a passion for jazz, while his mother enjoys singing. 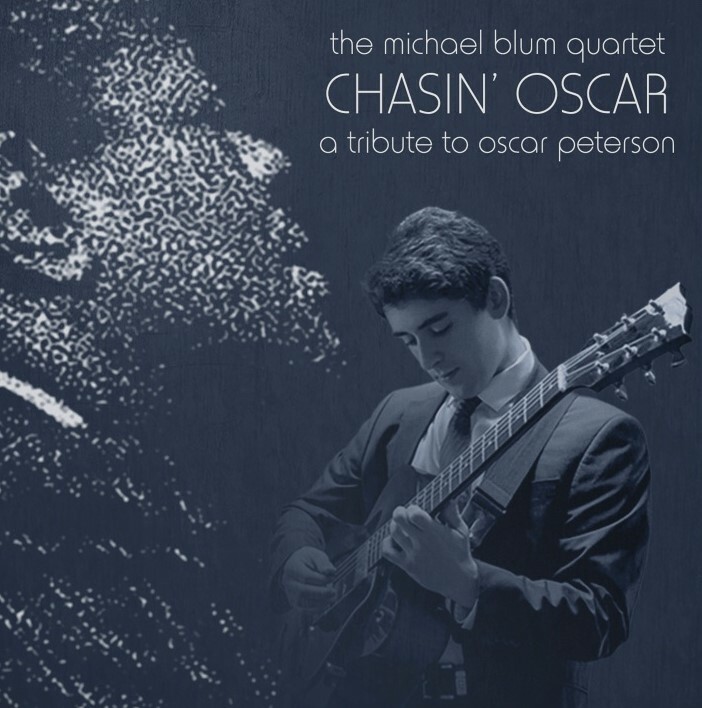 By age 21, Blum had already released his debut album, Initiation, accompanied by the same quartet that appears in Chasin' Oscar. 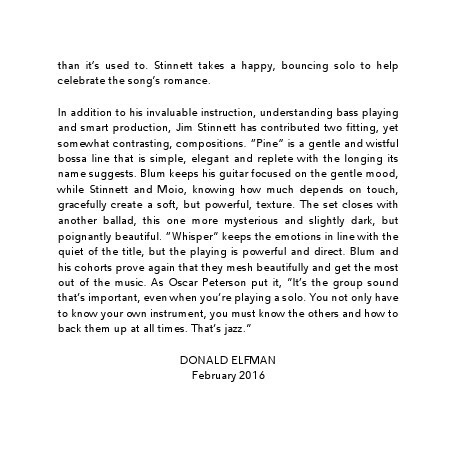 Stinnett was integral in assembling the band of veteran players and educators: Stinnett on bass, pianist Brad Smith and drummer Dom Moio. Blum followed Initiation with his vocal debut, Commitment, in 2015. Though young, Blum's style is deeply rooted in the jazz tradition. With his next release, Expansion, he'll venture farther into jazz fusion. Ultimately, he's interested less in the genre of music he performs and more in the emotion it elicits.